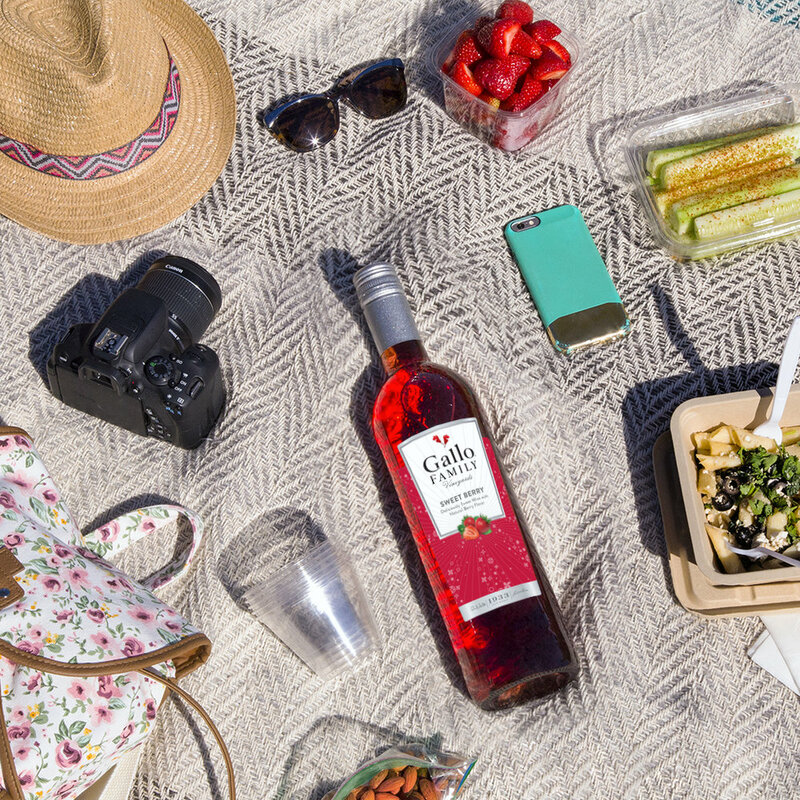 Gallo Wines wanted to introduce their new line of sweet wines to the Hispanic woman consumer. The idea was to target these new potential consumers by highlighting the refreshing fruity flavor or the product and how they could introduce it to their daily life. Via social media and billboards we portrayed how the product could be enjoyed on different occasions. First, we identified what these moments were so they could be relatable to the consumer and to make the product adaptable to their lifestyle. Creative and art direction. Also, led all aspects of production, from staging to talent direction, photo and video shoot. For this execution we focused on the attributes of the product’s ingredients (real fruit), while also highlighting the variety of flavors and presentations.